Flat and Matte paint finishes contain microscopic imperfections that refract light. This decreases the amount of shine that the flat/matte finish gives off. Waxes and fillers would fill these imperfections which would cause the flat/matte finish to be uneven and splotchy. 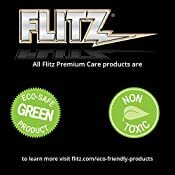 Flitz's flat/matte finish cleaner does not contain any waxes or fillers. The product will remove the residue left behind from waxes and fillers, bringing back the pristine flat/matte finish. 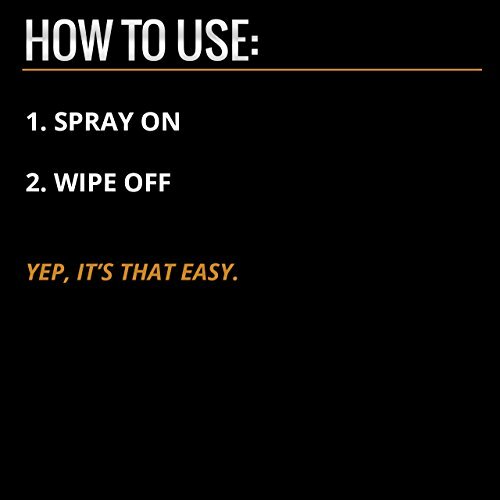 Spray on and wipe off.